The official opening of the summer season in Bansko Mountain Resort The official opening of the summer season in Bansko Mountain resort was marked by a conference, which took place in the conference room of Hotel Gardenia. The participants of the event stressed on the development of Bansko as a summer tourism centre. 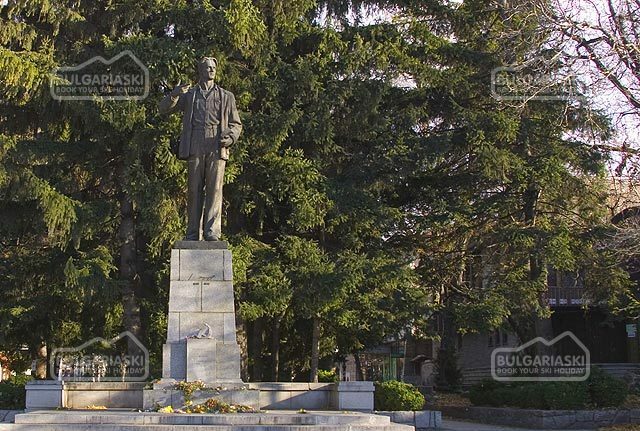 Bansko - a rich historical and cultural centre Bansko – a modern European resort offers fascinating atmosphere with a whiff from the past, directed towards the future. %LIMG1Ancient architecture, heroic history, authentic folklore, preserved traditions and customs can be observed by every visitor in Bansko resort. Bansko offers a rich calendar of cultural events and successfully preserves its image of a festival town. 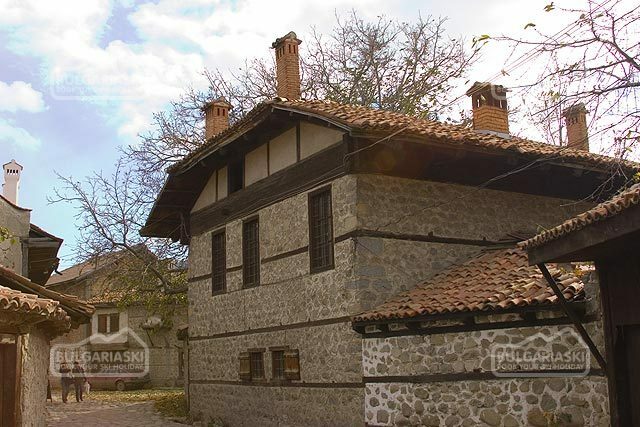 It hosts international jazz festivals (in August), festival of the Macedonian song (in May), mountain movies, the festival of wine, the festival of children and etc. The local Bansko tradition is celebrated annually from 17th until the 24th of May. There are also many prerequisites for development of cultural tourism in the resort. The town offers 150 cultural monument 5 of which are of national significance: The Church “St. Trinity”, the museum “Nikola Vaptsarov”, The Benina House, the Velyanova House, the cemetery church. The museum complex in the town includes a permanent icon paintings exhibition and a bazaar exhibition of hand made articles made of wood and textile. Opportunities for development of summer tourism The town, the mountain and the mineral waters are incredible combination, which offers numerous opportunities for development of summer tourism. The magnificent Pirin mountain enchants Bulgarian and foreign tourists with various routes and eco trails, beautiful circus lakes, caves, historical sites and natural sightseeing, one of which is the Baikusheva Mura – a 1300 year old venerable three. The resort also offers over 15 walking routes in the Pirin Mountain. They are well marked and maintained by the National Park Pirin. There are also great opportunities for mountain climbing and mountain biking. Bansko mountain resort is unique with its crossroad location to numerous one day tourism tours to: Rila monastery, The Rozhen Monastery and Melnik, Leshten, Kovachevitsa, The Bear Park in Belitsa, Ygodinska cave and the unforgettable experience – panoramic tour with the oldest mountain train to Velingrad. There are also good prerequisite for extreme sports – rafting and off road safari. 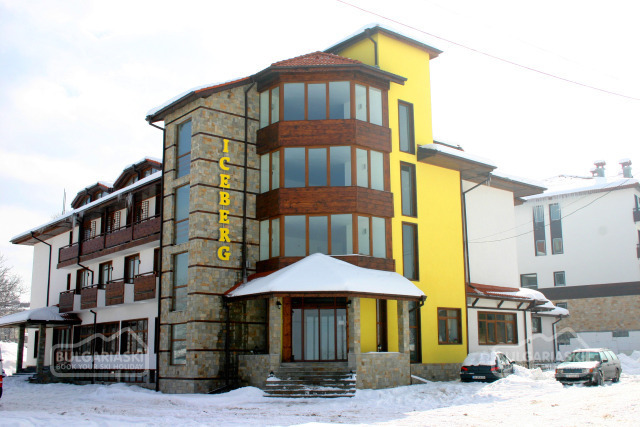 The town of Dobrinishte is situated just six kilometres away from Bansko mountain resort and is famous ever since ancient times with its warm mineral springs. It is announced a balneology resort of regional significance. Huddled in the heart of the mountain are the villages Kremen, Gostun, Osenovo, Mesta and Obidim. These small mountain pearls are now developing rural and eco tourism. Please, post a comment on The official opening of the Summer season in Bansko Mountain Resort.